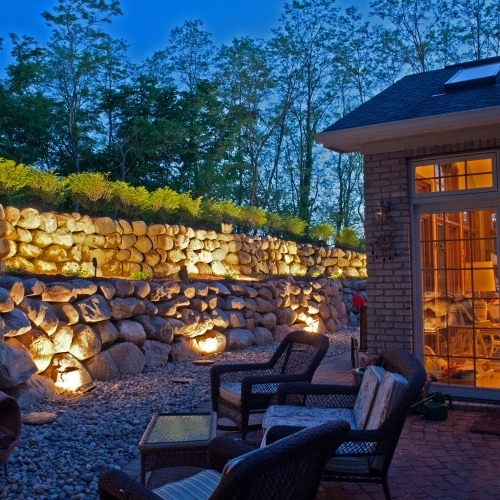 If you are in need of a retaining wall, you have definitely found the right contractor to install one at your home in South Lyon, MI. We have been doing this at properties throughout Michigan for many years now and we still look forward to opportunities to build more of them. We are ready to build a wall for you in nearly any shape and size and we are ready to help you choose the right materials and design. 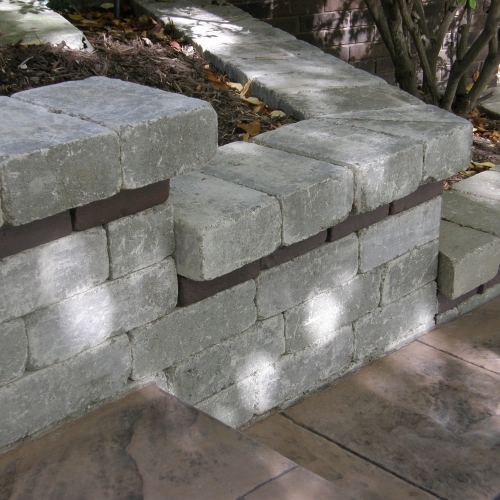 We will work with you to figure out the best combination of aesthetics and functionality for your retaining wall. Our company will evaluate your location and help determine which options are optimal for your home. We will also make an assessment of whether or not your South Lyon property will need a drainage system. After working in Michigan for many decades, we are definitely ready to guide you to the best products and overall solution. We will make sure that we install a retaining wall for you that will last many years to come.